These are specific instructions to help you unlock your Pantech device and avoid hardlocking. Please read the instructions thoroughly before your first attempt at unlocking. 2) Your Acer unlock code sent via Email from us. (If you don’t have an unlock code yet, Get Pantech Unlock Code here). 3) Phone will prompt for unlock code. Input the code twice (separately). 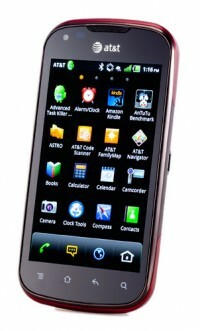 Like us if we helped you Unlock your Pantech Phone!